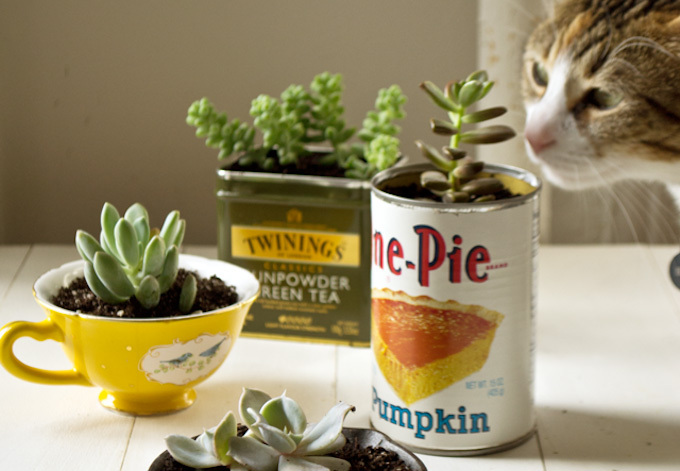 It is even better to reuse than recycle so why not use up all your empty tin cans for crafts? 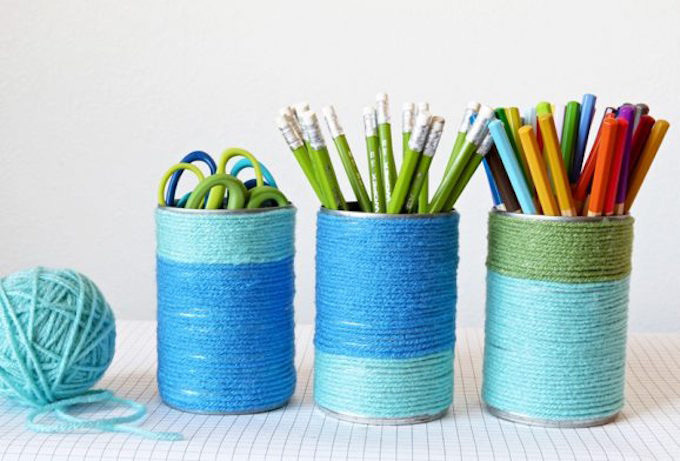 Create stunning stationery holders out of colored string and tin cans. 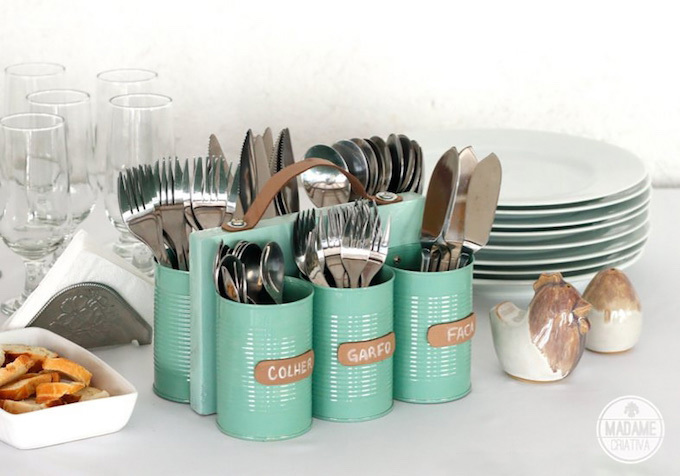 Grab attention with a creative wine rack out of cans!